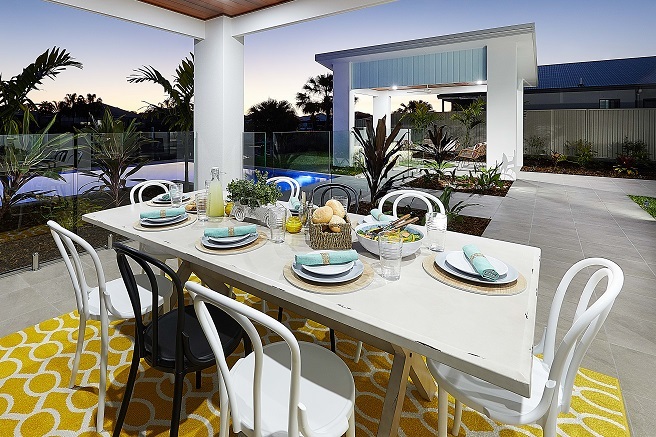 Win a $1,716,000 Bribie Island prize home this Christmas! The Mater Prize Home Christmas draw is here and your chance to win a breath-taking $1,716,000 waterfront prize home package. 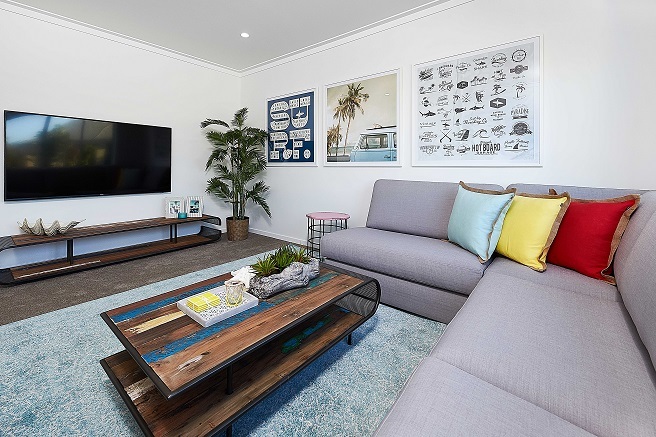 Situated on beautiful Bribie Island in South East Queensland, the prize home features open-plan living spaces, four bedrooms, a media room, two incredible outdoor pavilions, a large pool, and stunning waterfront views. When you live here, every day will feel like a holiday! 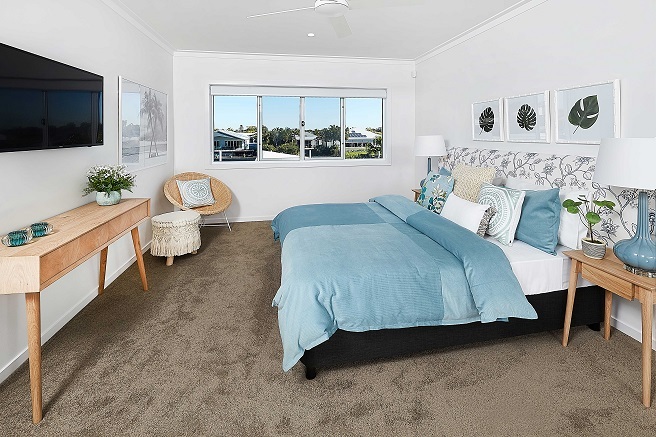 Wake up in a luxurious master bedroom with ensuite, walk-in wardrobe and stunning water views. 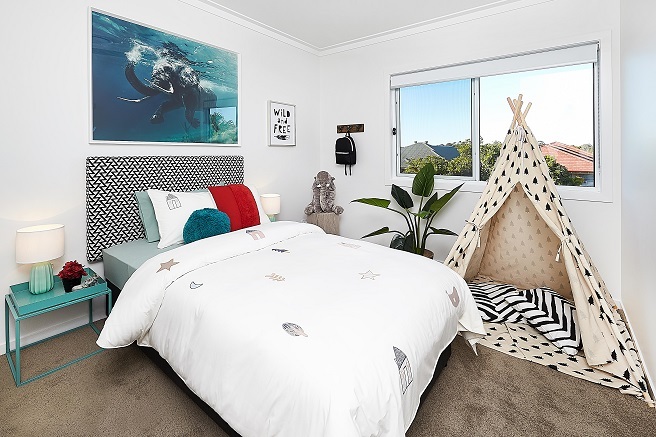 It’s a dream bedroom/bathroom oasis! Prepare your favourite meals in a modern kitchen with stainless steel appliances. 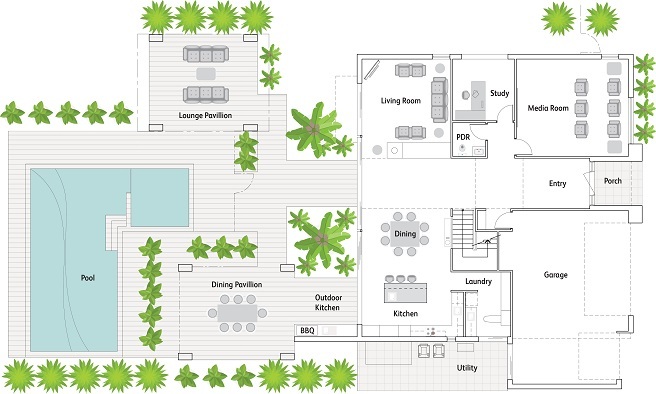 After, unwind in open-plan living rooms with multi-functional family spaces. Entertain guests with beautiful sunset meals and drinks in one of two dining pavilions with built-in BBQ. Perfect for weekend celebrations! Watch the latest feature films in the large media room. 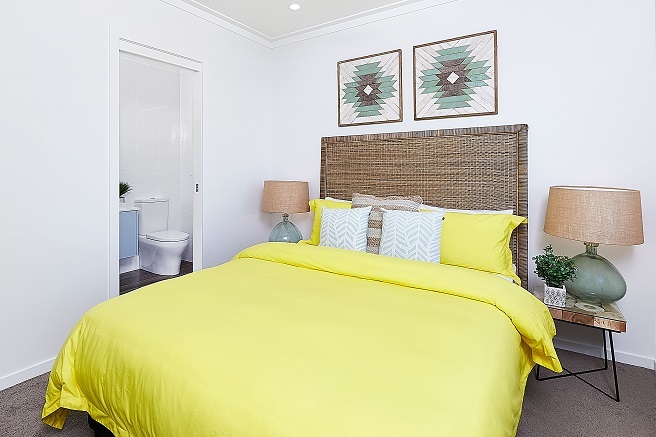 Relax with stunning water views and tranquil waterfront sunsets. 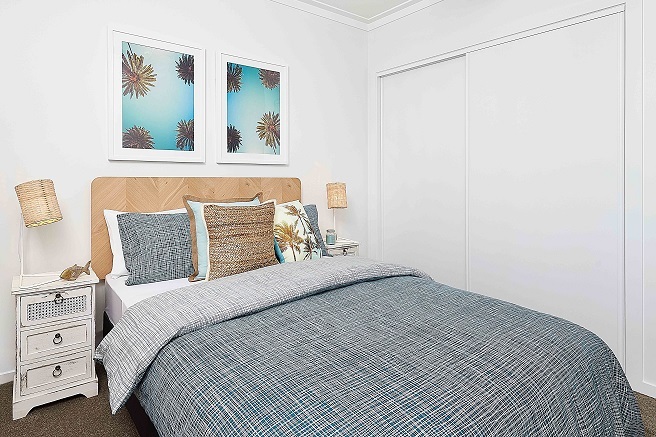 Enjoy an estimated rental return of $54,600 p/a (furnished), if you choose to rent the home and live elsewhere. 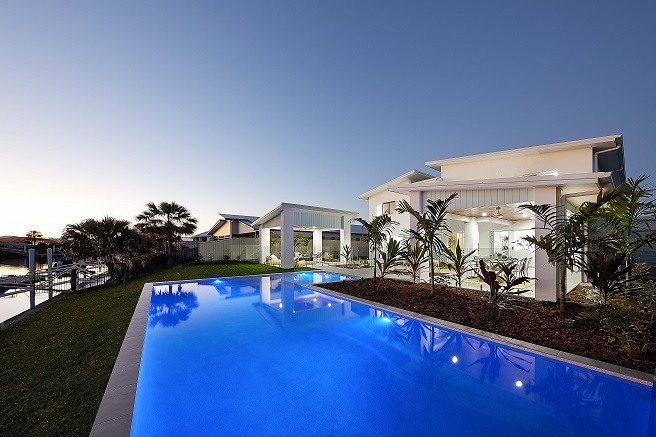 All proceeds from the Mater Prize Home lottery support vital research and patient care at Mater. 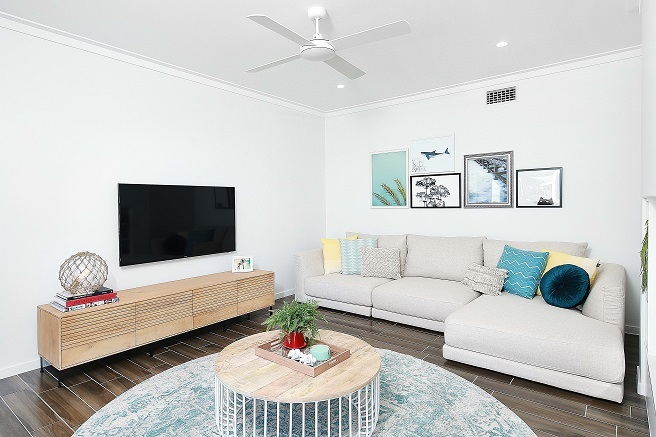 You can help patients and support ground-breaking medical research by purchasing tickets for the Mater Prize Home lottery here. 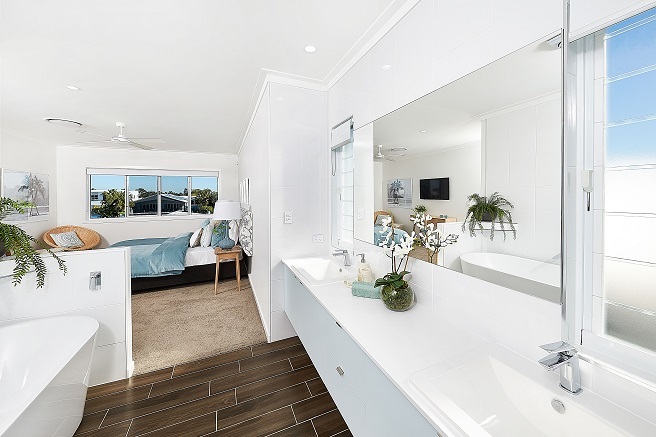 What’s more, you’ll go in the draw to win a $1,716,000 home and lifestyle package on beautiful Bribie Island. 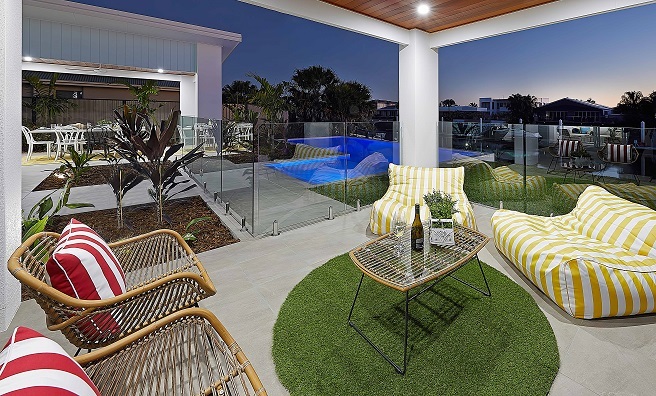 Win a $1,635,500 Gold Coast Waterfront Home Package! 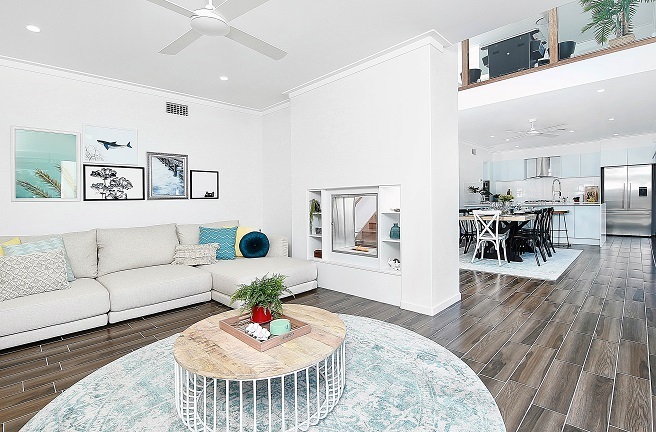 Imagine Walking Into Your Own $1.8 Million Home!